Why did I end up living on an island with a name that people seem to have so much trouble spelling (and pronouncing)? 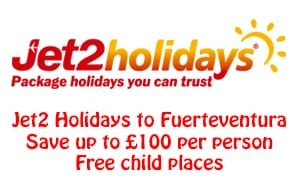 My Mum, bless her, could never get the word out without stumbling over it which she and us always found funny although she would have been able to spell Fuerteventura. 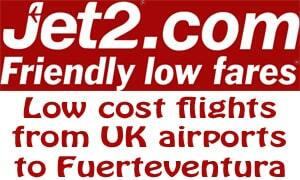 Fuertaventura seems to be the most popular misspelling. At least they all seem to spell it starting with an “F”! 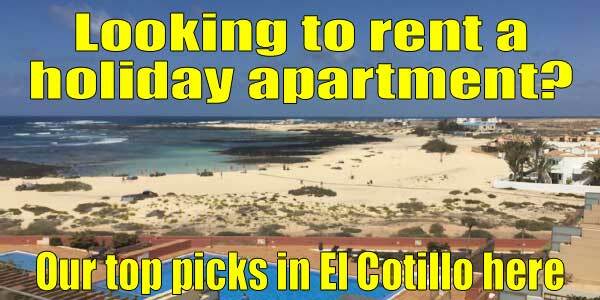 It is the same with the name of the largest town in the north of Fuerteventura – Corralejo. I remember making a comment on one of the Facebook groups about Corralejo that it was funny that so many people who posted that they love it, couldn’t actually spell it. I also pointed out that the correct spelling was right in front of them when they made the post too as it was part of the Facebook page name. Although many agreed with me there were a number that said spelling doesn’t matter (which it does of course) or I wasn’t being fair on people who couldn’t spell. I can understand when people hear it spoken that they may think it is spelt Coraleho or Corraleho as the Spanish pronounce a “j” as an “h” but not Coralejo, Correlejo, Carrelejo, Corelejo, Corraleja, Corraleho or even Correjo.